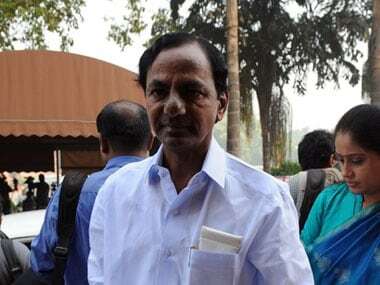 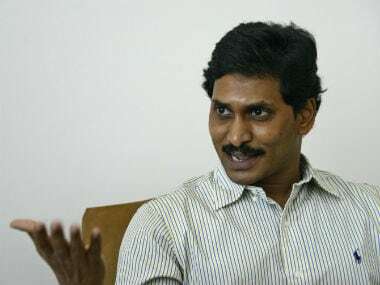 Confounding the confusion, YSR Congress Party chief Jaganmohan Reddy dropped a bombshell in an interview, saying he has 'forgiven' the Congress. 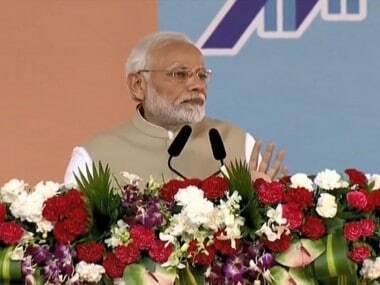 The campaign by BJP’s who’s-who including Narendra Modi, Amit Shah and Yogi Adityanath made little impact. 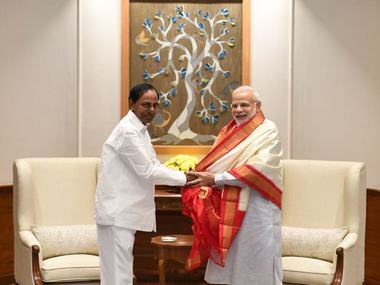 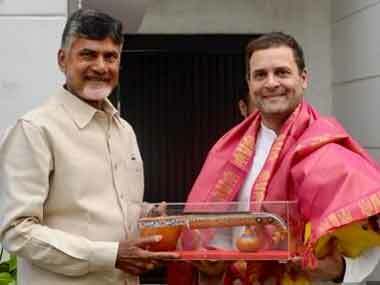 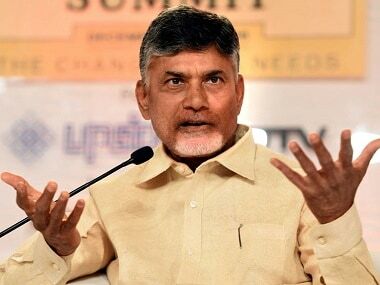 With or without Congress on his side, Chandrababu Naidu's electoral fate would be probably hanging by a thin margin. 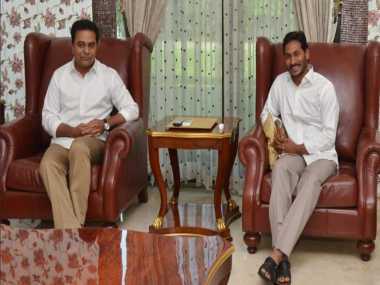 Jaganmohan Reddy on way to do a YSR with 3,000-km padayatra, but is it enough to pip Chandrababu Naidu in Andhra Pradesh? 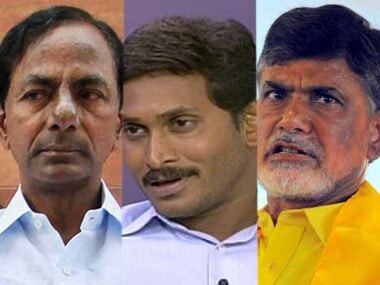 Jagan is hoping the anti-incumbency against the TDP rule, anger against many unkept promises, inability to get special category status for Andhra Pradesh, allegations of corruption would come home to roost Chandrababu Naidu.